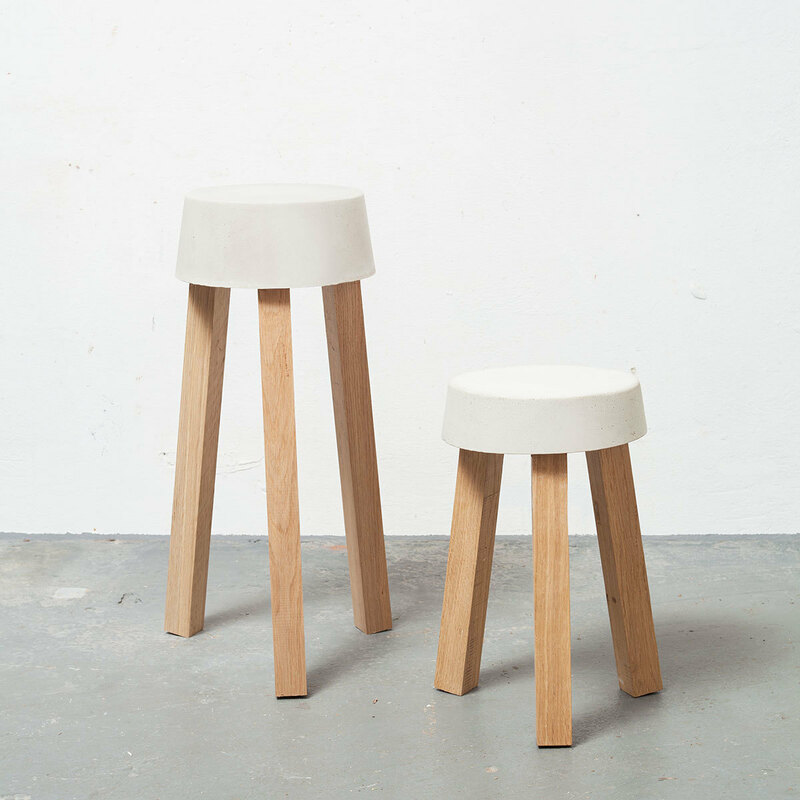 Leftovers are concrete stools. 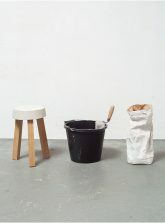 Made out of in-situ concrete and wooden off-cuts, the stools are easy to fabricate using an ordinary bucket. 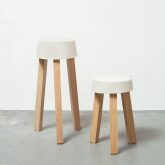 The stools demonstrate the possibility to achieve delicate design in applying simple building and construction techniques.